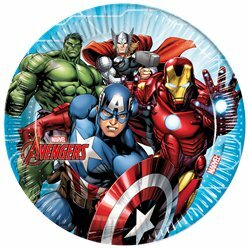 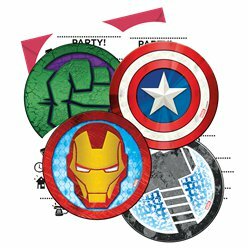 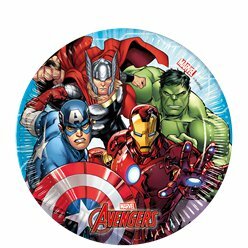 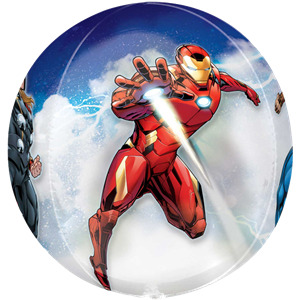 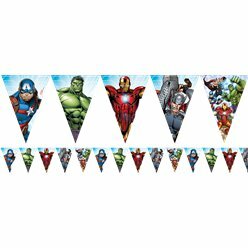 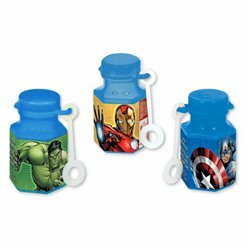 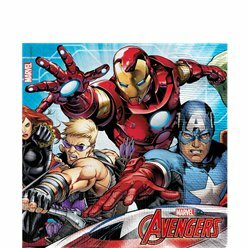 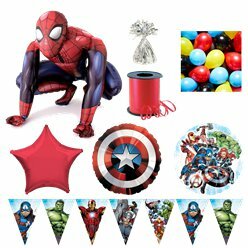 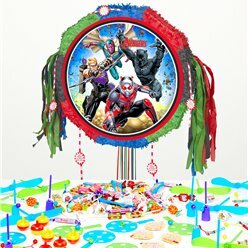 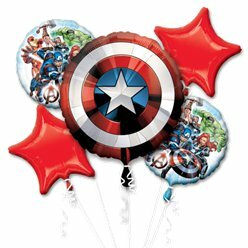 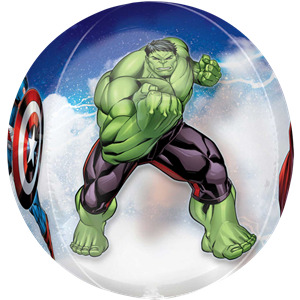 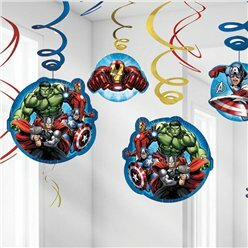 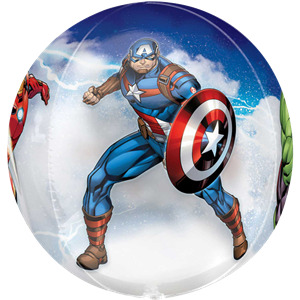 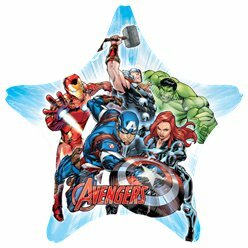 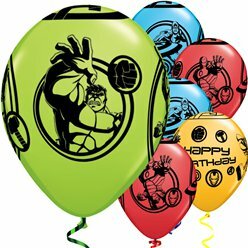 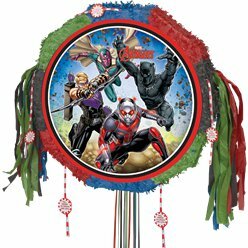 Avengers Orbz Balloon - 25"
When it’s inflated, this balloon is the shape of a beach ball! 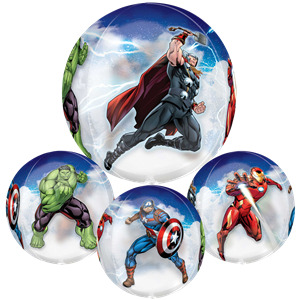 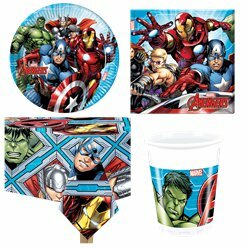 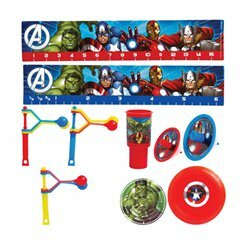 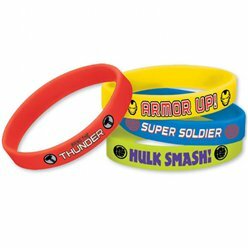 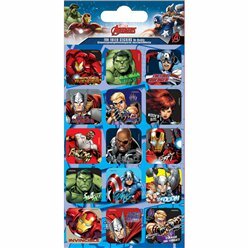 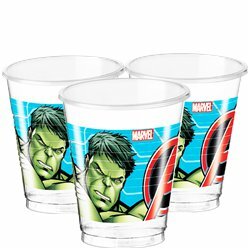 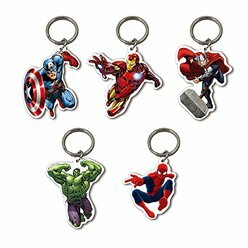 It features cartoon images of Avengers characters Iron Man, Captain America, The Hulk and Thor. 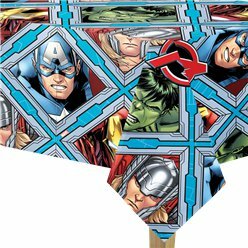 The durable seams mean it’ll stay inflated for longer.